This is a post by Stefan Wehrmeyer and Anders Pedersen. 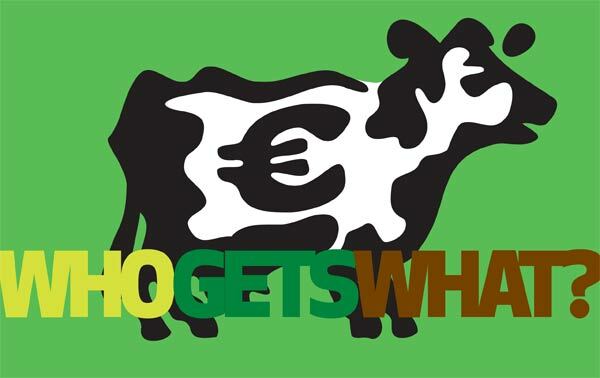 Last year OpenSpending engaged in a partnership with FarmSubsidy.org to publish the data on payments for recipients of EU farm subsidies, officially known as the EU Common Agricultural Policy. EUR 50 bn. a year are paid in farm subsidies Most of the farm subsidies are paid directly to farmers and companies behind agricultural products. The fight to open these to the public at granular level and in machine readable format has been ongoing since 2005, when transparency advocates and journalists across the EU began demanding the data to be free. While farm subsidy spending is on the decline farm subsidies will continue to account for 38 per cent of the EU budget until 2020. Farmsubsidy.org is the only public database in Europe documenting who gets the money. The farm subsidy data is released annually and this year the OpenSpending community will head up the data collection on farm subsidy payment, which must be published by each of the 28 EU member states by end of April. In most member states the data will not be available as bulk download, but will need to be scraped from government websites. We need your help to make the data open and accessible to the public! Help us track and scrape the farmsubsidy data! Check and add you self to the Farm subsidy country tracker by contributing a scraper for your country (or any other). To uncover the EU farm subsidies we will need help from across the OpenSpending community and beyond! Documentation on the output format and ways of integration is still forthcoming, but if you are interested, post a comment on the Github issue or to the Openspending Developer list.  The upcoming Open Data Day on 22 February could be a great opportunity to tackle this in your country!